The CoffeeShop Blog: CoffeeShop WebBoards 3!!! I am back with a new WebBoard! WebBoard 3 is 1000px by 1000px and you can adjust the frame and background colors and dropshadows. Make it really easy on yourself and use my Group-It action to quickly add your own images to this web board. Add your images using the clipping masks, and change the frame or background color by clicking on the Frames or Background color fill layer. You can also turn off the drop shadows or even add a pretty texture or digital paper to the background. 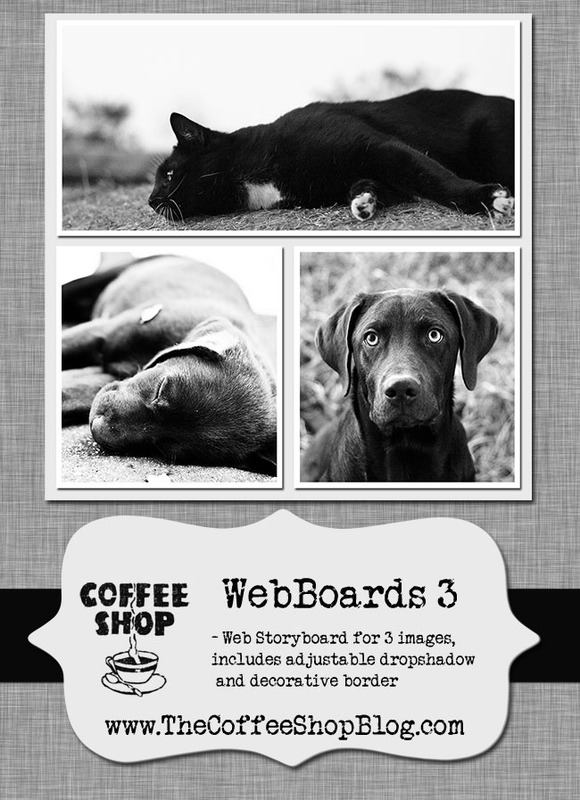 Download the free CoffeeShop WebBoards 3! If that link does not work, you can also grab it here. These are just Wonderful!!! Thank you so much!!! Thank you. This is awesome! Can't wait to play with it. Thank you so much for this post. I want to let you know that I posted a link to your blog in CBH Digital Scrapbooking Freebies, under the Page 5 post on Oct. 16, 2011. Thanks again. Rita, thank you so much for sharing all your tutorials. Your instructions are easy to follow. I've been wanting to make changes to my blog for the longest time, but wasn't sure how to do some of the very things you have listed. You're wonderful for taking time to post these things & I appreciate your generosity. Thanks Rita! I do have a question. Will this work with my MAC? I downloaded a couple of web boards before and they would make my whole PSE program shut down when I tried to work with them. I am able to use the templates that came with the download though. Will that be the same with this web board? I love all your actions and everything. Thank you so much! 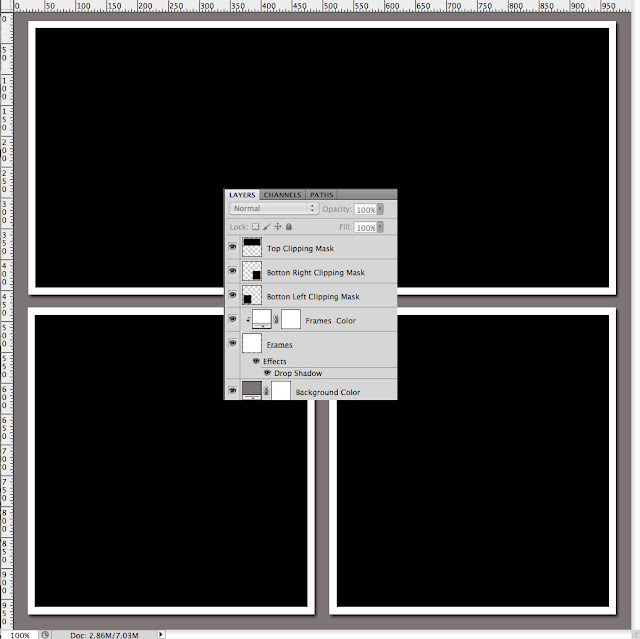 You make photoshop so much easier for a newbie like me! My favorite has to be perfect portrait 2! Thank you so, so much for this WebBoards 3!! Thanks so very much for your free frames and templates, i just LOVE them and they are so easy to use. I even started making my own !!! I'm not on Facebook but i used several already in my stream on flickr.